A toy industry client in Colorado approached Begoun, Inc. about producing a spring for one of their toy products. 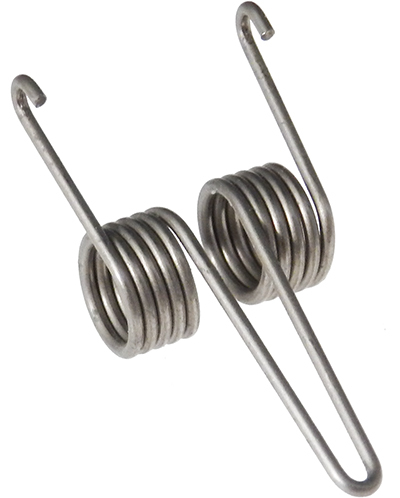 The double torsion spring required the use of music wire with a diameter of .049", and the production run needed to meet tolerances of ±.010" for the entire 50,000-unit order. Begoun was able to provide this customer with a superior quality part within an impressively tight timeframe. Overall Part Dimensions Wire Diameter: Ø.049"